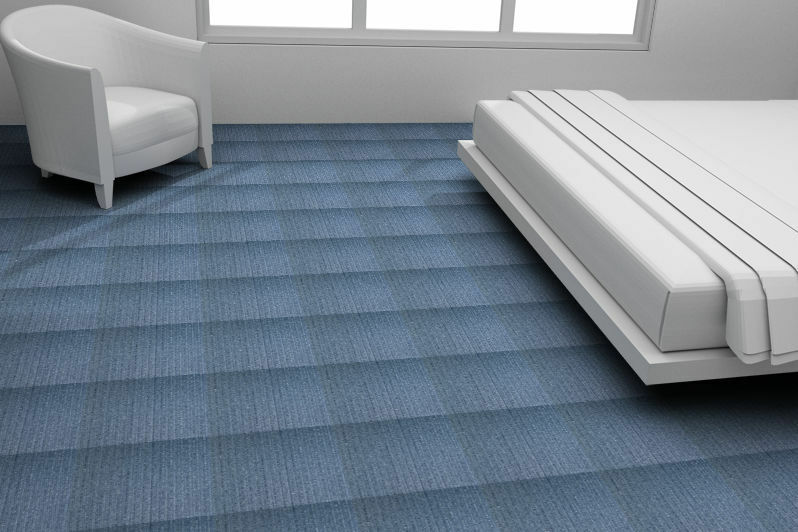 is a ribbed pile carpet with masculine stripes, both discreet and regular. 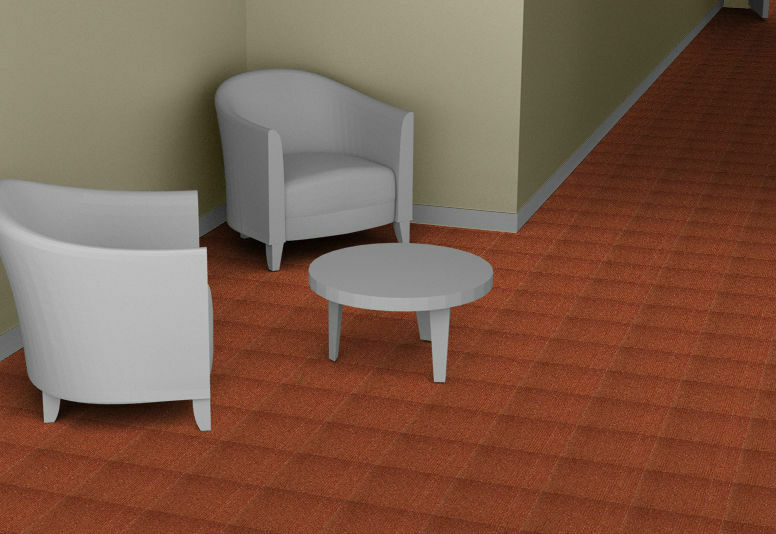 This 100% polyamide broadloom is available in a palette of 18 natural colours: angora, squirrel, mocha, taupe or even sand, to better adorn your rooms with a touch of serenity. 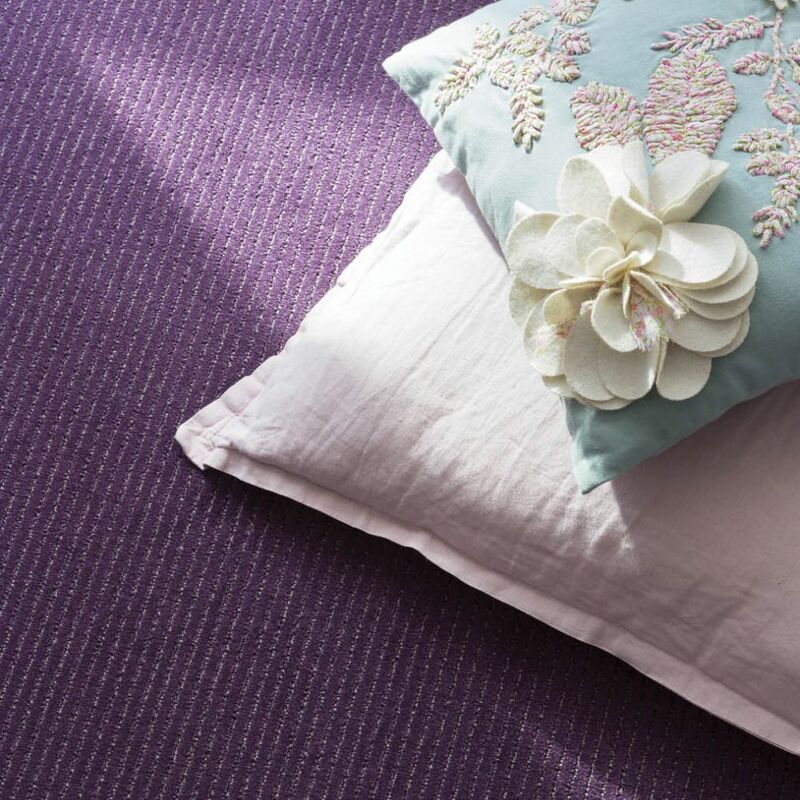 Gabardine is a 930-gram carpet, only available in 4 metre rolls. Thanks to its increased resistance to traffic - certified by its U3P3E1C0 classification - Gabardine is fit for the hotel industry. This easy-to-live-with broadloom is also good for highlighting homes. Gabardine - a cut and uncut pile carpet - always has a double backing.